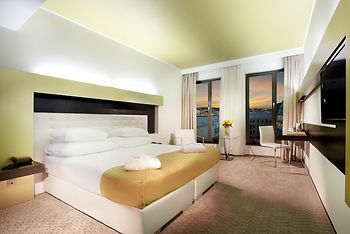 Grandior Hotel Prague, Prague, Czech Republic - Lowest Rate Guaranteed! With a stay at Grandior Hotel Prague, you'll be centrally located in Prague, within a 10-minute walk of Palladium Shopping Centre and Municipal House Hall. This 5-star hotel is 0.8 mi (1.2 km) from Mucha Museum and 0.8 mi (1.3 km) from Powder Tower.